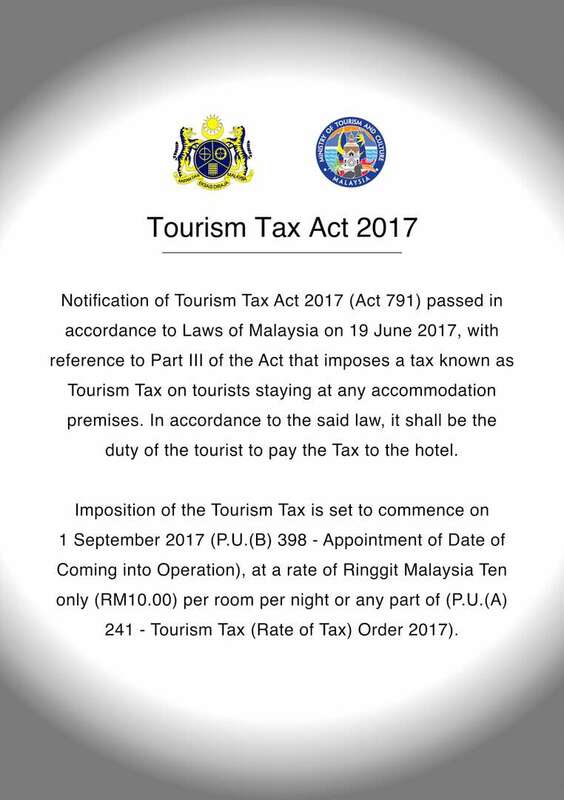 Tourism Tax Act 2017 | Grand Borneo Hotel, Kota Kinabalu, Sabah, Malaysia. 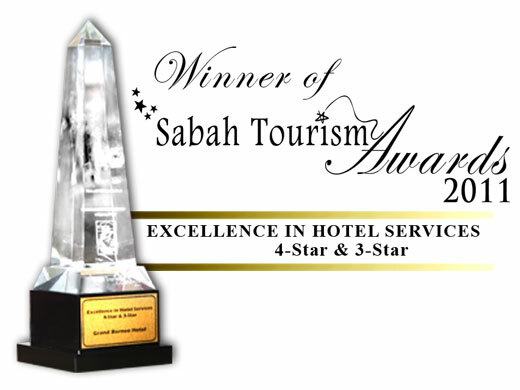 are subject to a Tourism Tax of RM10nett per room per night. Tax is collected upon check in commencing 1st Sept 2017.